It is critical to understand that the selection of free machining steels goes against the ability of those components to withstand impact loads. Charpy impact values are reduced by free machining additives.Impact values increase with increased hardenability. Impact strength is often an important design consideration in mechanical components. Cost to manufacture is also an important consideration in mechanical components. Free machining grades can reduce the cost to manufacture precision machined components. But free machining additives reduce the impact strength of the steel. Materials should be selected on the basis of complying with design requirements, not just low cost to manufacture. The low carbon free machining steel grade 1215 exhibits a particularly low level of toughness over a wide range of temperatures. Even light impact loadings are a bad fit for this grade of steel. The principal effects of the free machining elements (Sulfur and Manganese) added to this steel are to lower the upper shelf or ductile portion of the absorbed energy curve. The effects of hardenability can be seen between the 4140/41L40 and 1141 steels. While the presence of lead in the 41L40 does drop the upper shelf energy somewhat, the biggest difference can be seen to lie between the 1141 and the two 4140 grades. The lower hardenability of the 1141 on mill cooling in addition to the effect of the manganese sulfide additives explains this difference. The greatest difference however that can be seen from this figure is the vast difference between the two low carbon steels, Grade 1215 and 1018. Even at 212 degrees F the upper shelf energy of the 1215 is roughly only a third of that of grade 1018. Rule of thumb: If a steel grade machines well- it probably has miserable charpy impact properties. 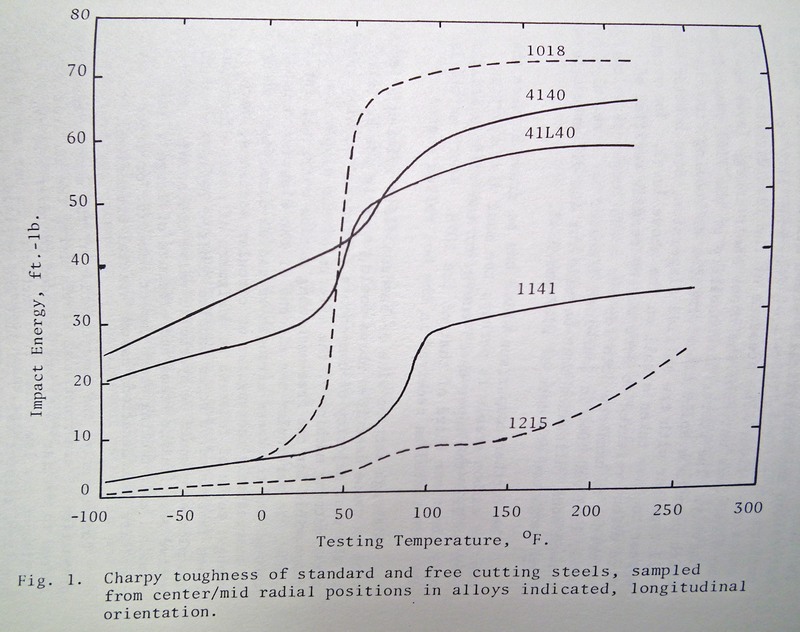 Figure 1 taken from The Assessment of The Mechanical behavior Of Free-Machining Steels, J.T. Berry and R. Kumar, School of Mechanical Engineering, Georgia Institute of Technology; R.G.Kumble, Vermont American Corporation. 1975 ASM Mechanical Working and Forming Division, International Symposium on Machinability. This entry was posted on Tuesday, November 29th, 2011 at 10:00 am and is filed under Engineering, Shop Floor. You can follow any responses to this entry through the RSS 2.0 feed. You can leave a response, or trackback from your own site.